It is now easy to connect to your favorite travel apps when you go abroad with Smart's RoamFree App. This RoamFree App allows you to have access to up to 21 partner apps at your destination even if you are not subscribed to a roaming data package. How cool is that? 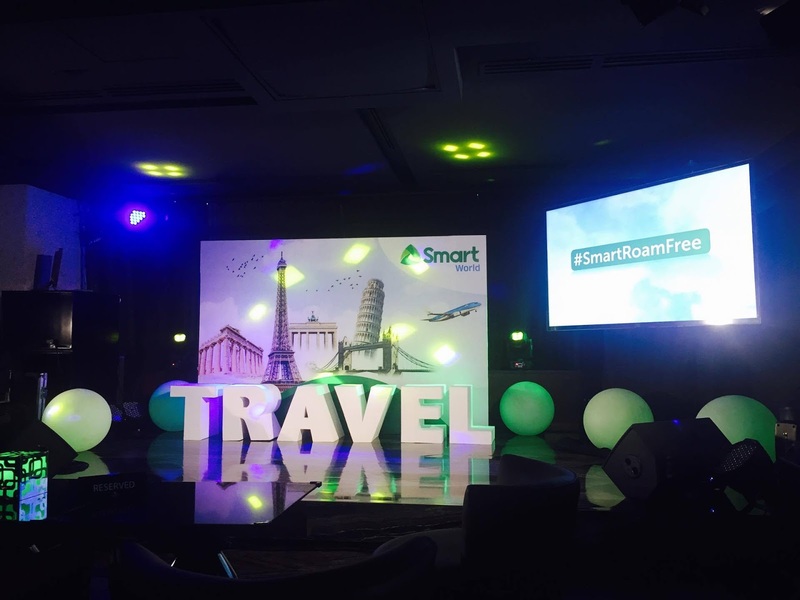 With Smart's RoamFree App, you can easily check your flights, manage hotel reservations, book rides or sign up for local travel tours, check the local food spots, and many others. The app is now available for use in 26 destinations that includes the United States, Australia, Canada, China, Hong Kong, Macau, Japan, Singapore, Thailand, Taiwan, and United Kingdom. It is also free in Indonesia, Malaysia, Vietnam, Cambodia, Albania, Czech Republic, Denmark, Finland, Germany, Greece, Ireland, Malta, Portugal, Romania, and the UAE. "Staying online while traveling abroad makes for a hassle-free travel experience, but unfortunately, many travelers still choose to go offline out of fear of racking up enormous data roaming charges. 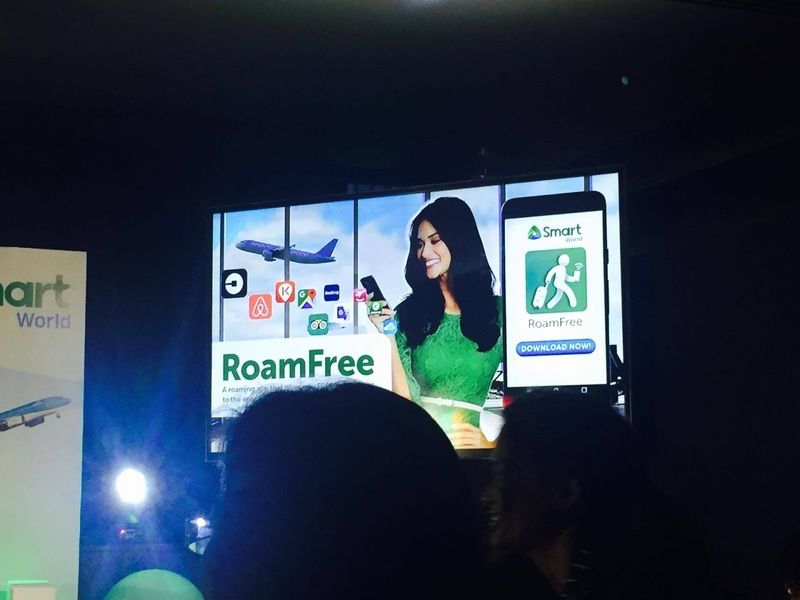 The RoamFree App addresses this by allowing you to freely connect to relevant content and services that make for a travel experience like never before," said Kat Luna-Abelarde, PLDT Global Copr., President and CEO. 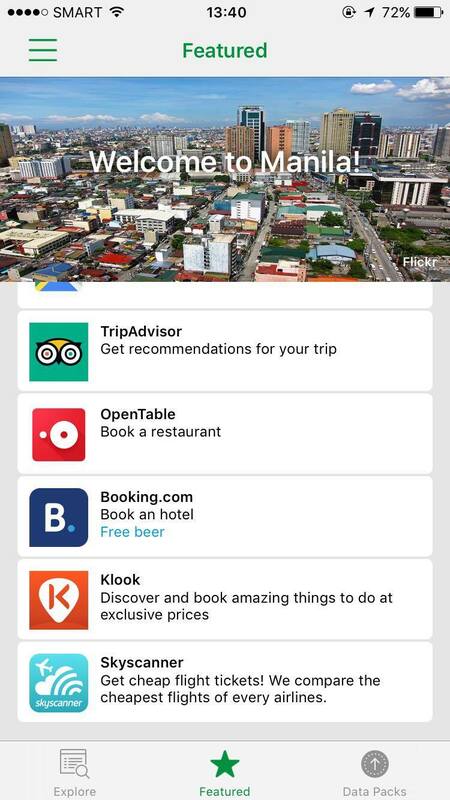 The RoamFree App is available for download on Google Play Store or iTunes/App Store. Once you go abroad, simply turn on your mobile date and open the RoamFree App to access your accounts on the various partner sites and services without incurring any date charges. "Working with key players in the digital travel space, we are able to deliver sponsored date to cater to the growing number of overseas travelers, and reinforce our thrust to connect Filipinos wherever they are. 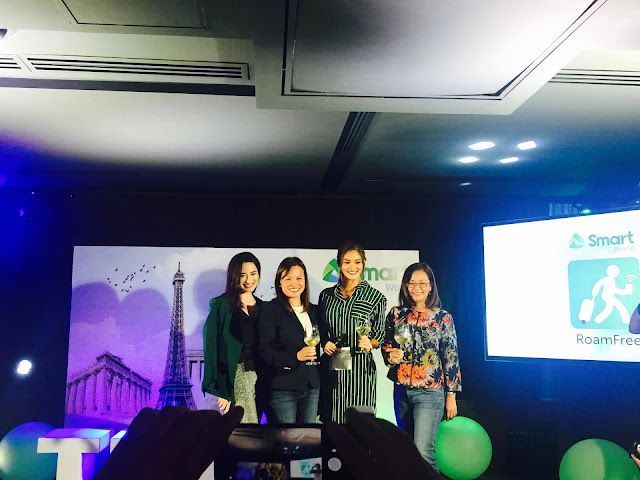 In the same way that we are expanding and improving our nationwide network, we are continuously enhancing our global services to give our subscribers the best mobile experience- whether they are in the Philippines or abroad," said Eric Albero, Chief Revenue Officer of PLDT and Smart. Complimenting the RoamFree App is Data Roam Manager, a one-stop portal that lets you buy data roaming packs, and keep track of your data usage while on the go. 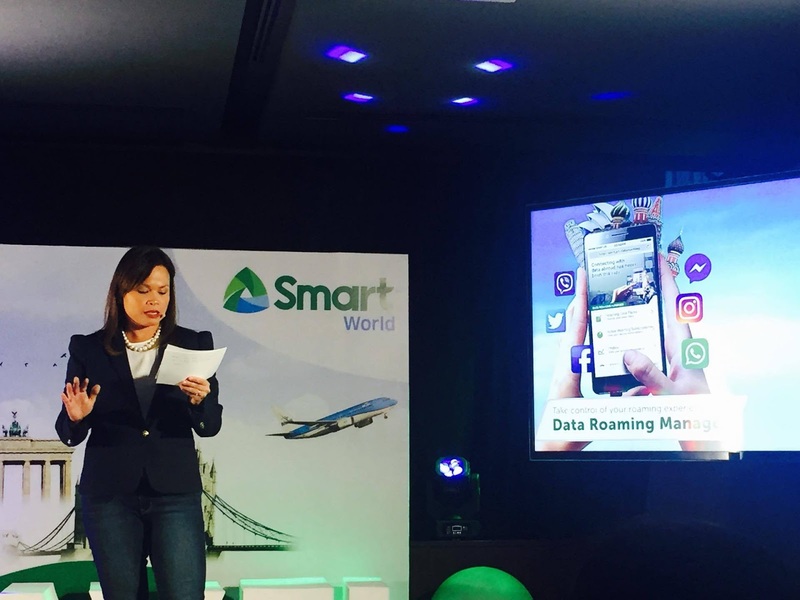 This is accessible to Smart Prepaid and Postpaid subscribers traveling in over 130 countries, the Data Roaming Manager pops up when you open your mobile browser, such as Google Chrome or Safari, after turning on your mobile data and roaming. 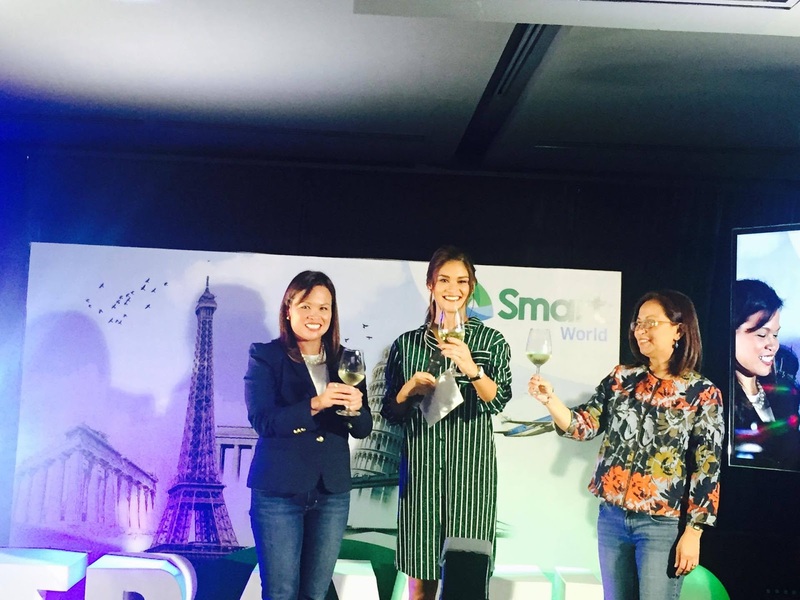 There's also GigaRoam that provides 1GB data valid for 7 days for only P999. This allows the traveler to keep an online presence and keep everyone updated while traveling. Meanwhile, Surf Abroad has a flat rate of P550/day that allows you to enjoy data roaming, and Chat Abroad makes the traveler connected to apps like Messenger, WhatsApp, Telegram, Line, WeChat, and Viber for only P150/day.